Have you bought your tickets to the Spice Temple of Knowledge at Events Uncovered? 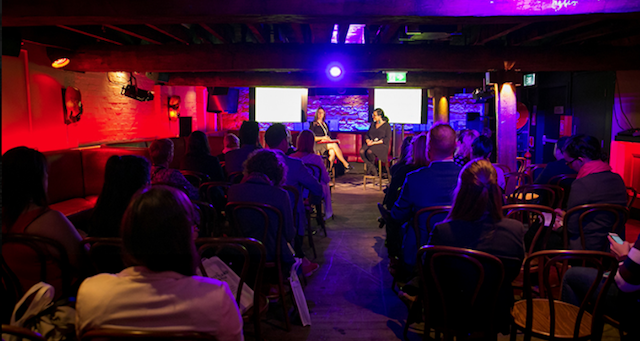 Do you want to speak at Events Uncovered? Events Uncovered 2018 is expanding its talks program and invites you to pitch.